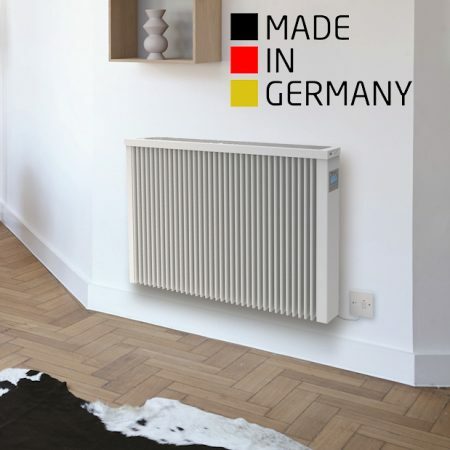 Electrorad UK Ltd. is a leading electric heating company that has cherry-picked the best international heating products and brought them into the UK market, along with their own unique British manufactured range. 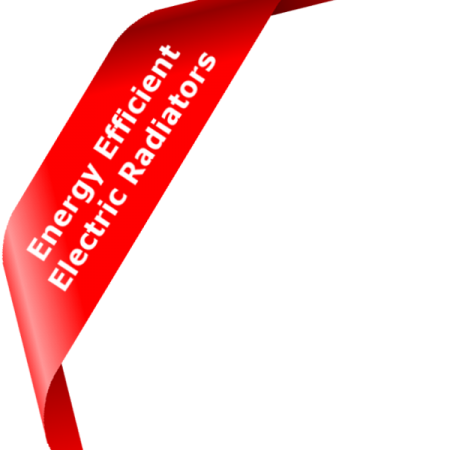 Electrorad occupies the enviable position of being the sole UK manufacturers or importers of the electric radiators shown on this website, like the Aeroflow, Digi-Line and Vanguard electric radiator ranges. We have been working very hard over the last 17 years to ensure that the most effective and efficient products are available to the British public. Our expert members of staff, are on hand to help you understand all the benefits, as well as talking you though the finest selections of electric radiators and electric heating solutions. 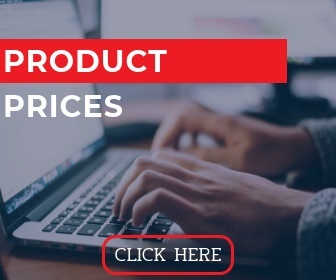 We ensure that you can find the perfect heating system for your needs and receive one of the most professional and friendly services now available on the market. 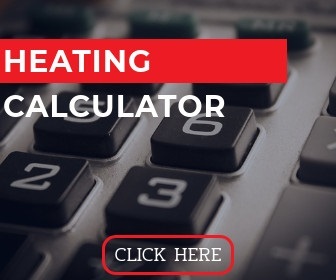 Along with such tools as our free heating calculator, our aim is to present you with broad range of products, providing you with the ideal style and design to suit your home, whilst also helping lower electricity bills. Heating is one aspect of the electricity bill which often costs the most and without the right radiators and electric heating system in place reducing your bills is almost impossible. The new and improved systems can help you cut your costs because they are much more energy efficient. Our systems are 100% controllable, especially with digital radiators with which give you much more power over the temperature in each individual room of your home. We have created wonderful variety of products that are not just able to provide you with high quality heating around your home but also provide you with a most cost effective solution. 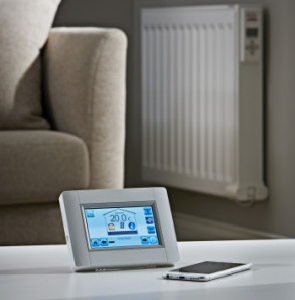 Our efficient electric heating systems have the ability to provide you with everything you need when it comes to heating your home, and through our range of energy efficient electric radiators you and your home are presented with a modern style and design of radiator that can beautifully accompany any interior or colour of decor. German Manufactured Aeroflow part storage electric radiators provide heating exactly where you want at exactly the times you want. With these German radiator systems, there is no more trying to predict the weather with old fashioned night storage heaters. Vanguard radiators are lightweight, ultra modern looking electric radiators and a great addition to our electric heating range. Made from Aluminium for rapid heat up and lightness. Internal ceramic elements with mica coating ensure they produce an even heat transfer to the radiator surface area. 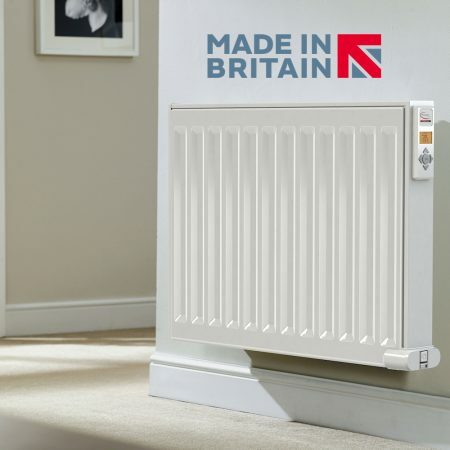 The Digi-line electric radiator range – MADE IN BRITAIN using the very latest electronics and components. 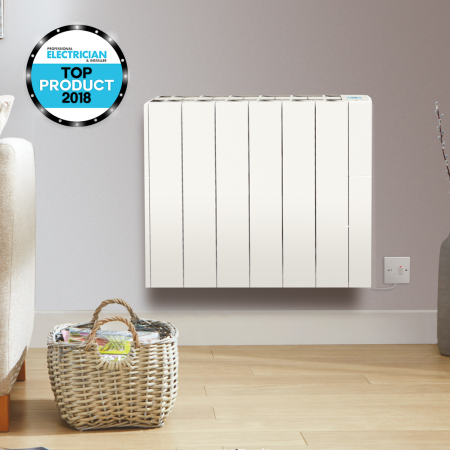 Looks and heats like a regular central heating radiator but with a modern feel and state of the art electronics to ensure ultimate control and minimum energy usage. Electrorad now offers a state of the art touchscreen WiFi control. This control is suitable for our Digi-Line electric heating system and electric radiators. Working by radio frequency and with Wifi connectivity to control remotely by the app.